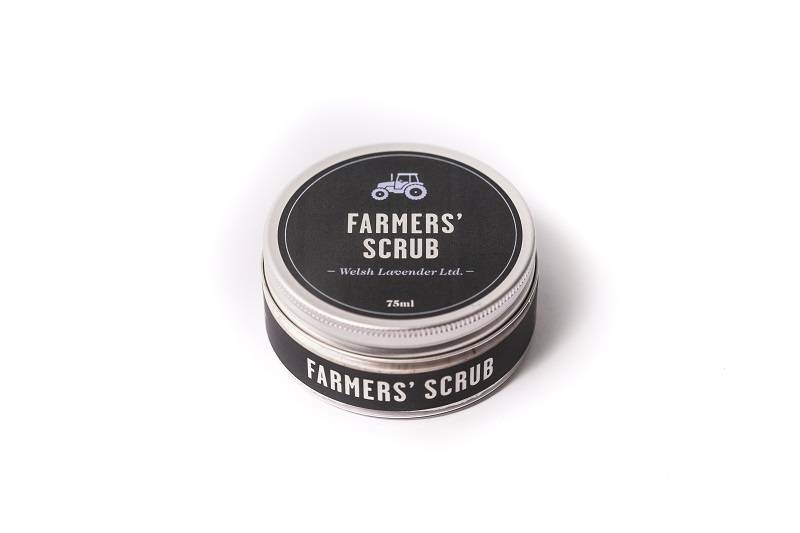 Bodycare Products Inspired by the Labours of Welsh Farmers. 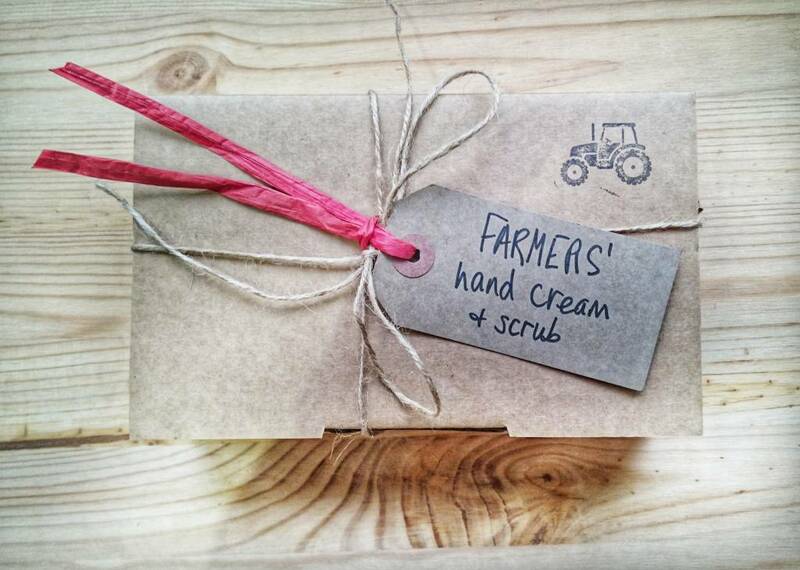 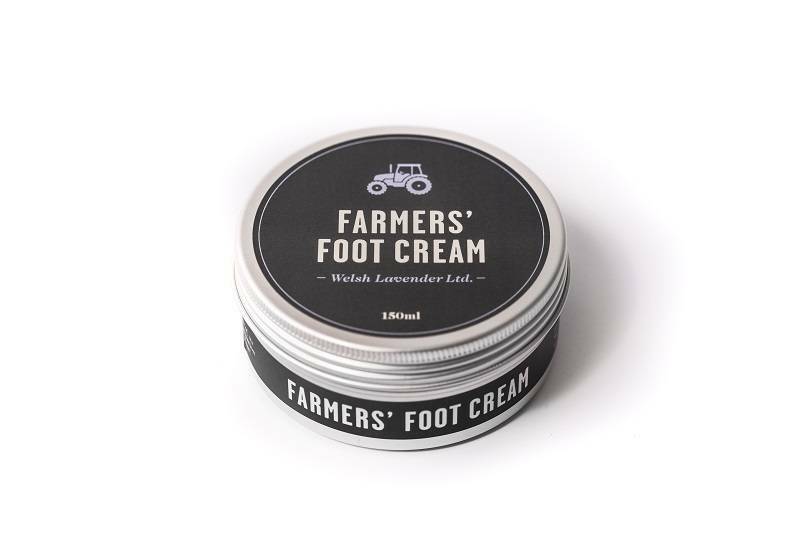 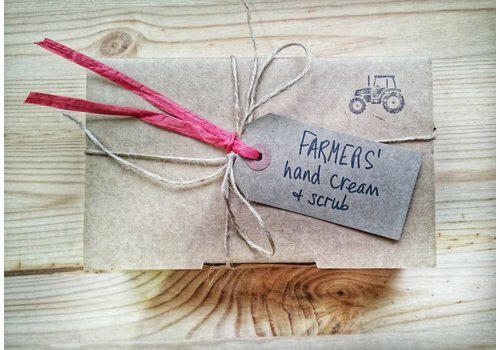 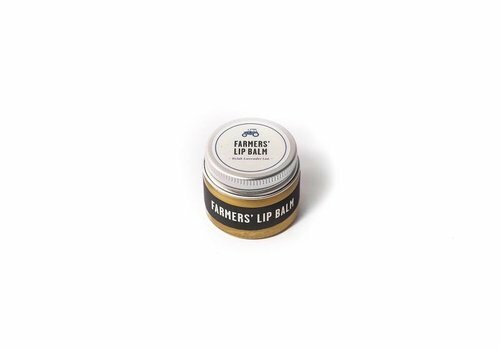 FARMERS’ nourishing creams and balms are made with fresh ingredients in small batches high in the hills of Wales. 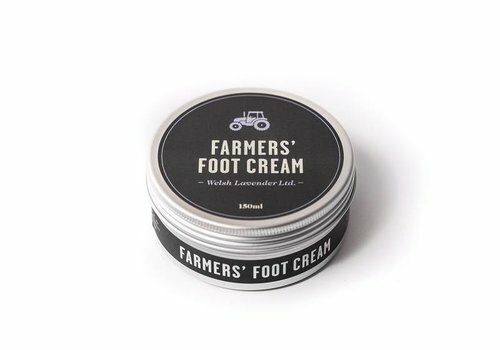 Lavender oil distilled on the farm is a unique FARMERS’ ingredient.